How can the largest denomination of Christianity, pay reverence to a crowned basilisk/serpent? Do they not know the serpent is the devil? 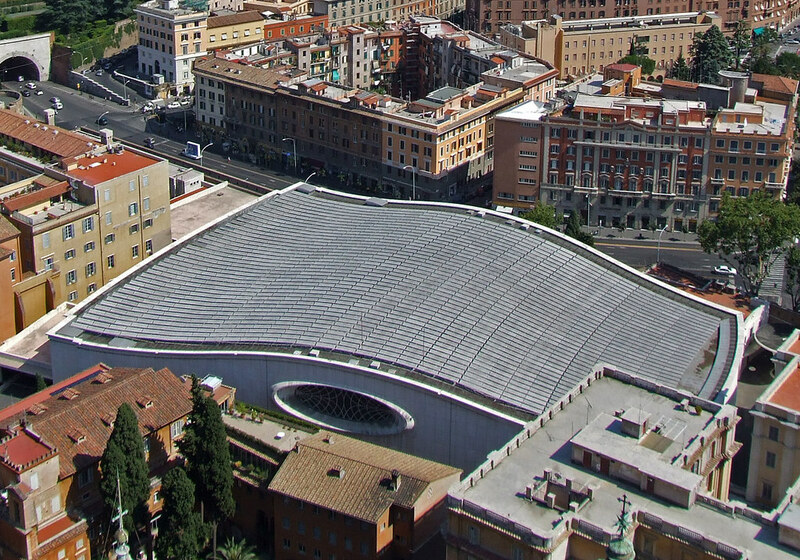 This confirms that even by definition, St. Peter’s Basilica is the royal abode of the basilisk (the legendary reptile reputed to be king of serpents that kills with a single glance). Can it be more obvious ? 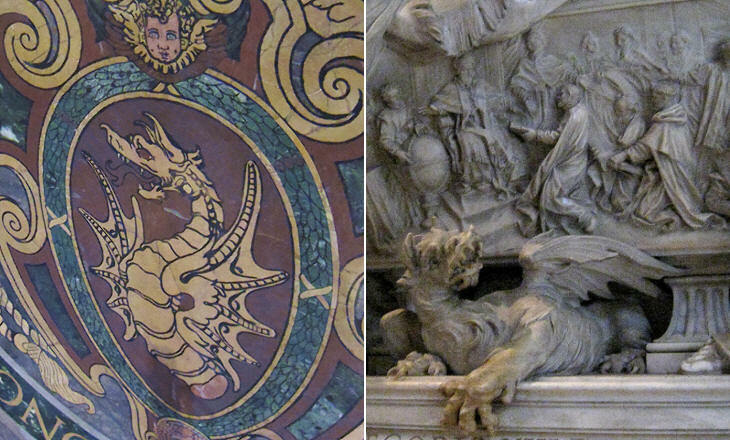 The Vatican IS the Serpent & Dragon Beast of Revelation.